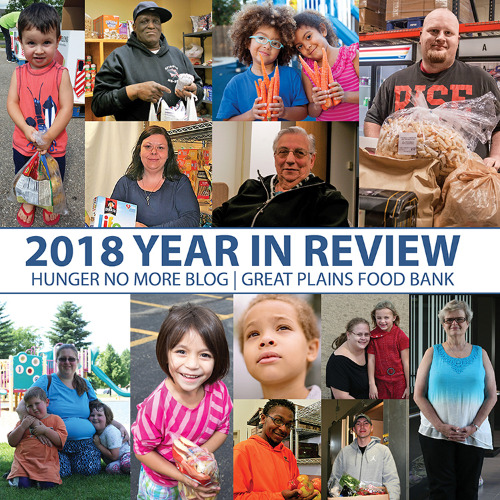 It’s cliché this time of year to look at a calendar and wonder where the last 12 months have gone, but is a reality at the Great Plains Food Bank. What happened to 2018? 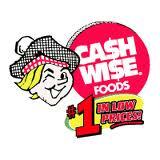 Wherever the year went, it was a memorable one for us here at the state’s only food bank. As the calendar changes to a new year, we will soon have our final 2018 statistics for number of meals provided and total individuals served. 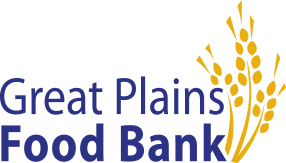 We are anticipating another record year at the Great Plains Food Bank, which is all thanks to our incredible volunteers, food and financial donors and staff. It is also humbling in that there remain hungry children, seniors and families in North Dakota and western Minnesota. 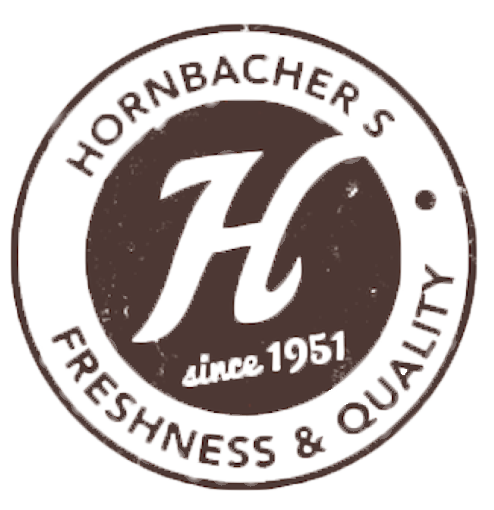 We are committed to continuing to expand our work and distribution efforts until every person in our region has access to quality food assistance. It was a transformative beginning to the year as we officially launched Ending Hunger 2.0. 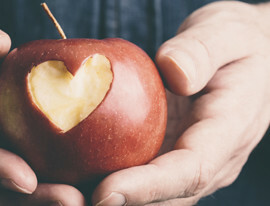 A first of its kind initiative in the state of North Dakota, we have begun thinking of ways to work upstream to decrease the need for food assistance and develop sustainable, long-term solutions to hunger. This is in addition to our regular efforts to recover and distribute food to those in need. Ending Hunger 2.0 quickly began delivering promising work with its Meals For Moms program. 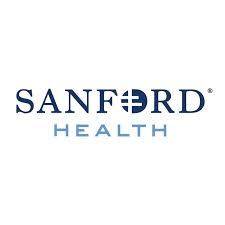 In partnership with Sanford Health, new mothers struggling with food insecurity are now being identified and provided with food assistance options for during pregnancy and after birth. Our single biggest giving day of the year, we reached levels not seen before during Giving Hearts Day 2018. We recognized the #36percent, which represents the number of those receiving food assistance from the Great Plains Food Bank that are children. In a 24-hour period of online giving, we raised enough to supply more than 750,000 meals to help those in need. Thank you to all of our financial donors and we are hoping to raise enough for 1,000,000 meals this Giving Hearts Day on February 14. 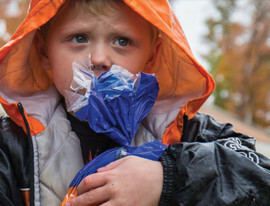 The Great Plains Food Bank took a close look at the face of hunger with its comprehensive study, Hunger in North Dakota 2018 (HIND). Surveying more than 500 clients and 175 partner agencies (food pantries, shelters and soup kitchens), we looked to identify trends surrounding personal situations, household demographics, tough choices, coping strategies and the use of nutrition programs surrounding those seeking emergency food assistance. Thanks to incredible partnerships throughout the community, the month of November 2018 proved to be an incredible month in the fight to end hunger. For the 11th year in a row, we have been fortunate to be the beneficiary of excellent work being done by students to feed thousands through Fill the Dome. Additionally, the Great Plains Food Bank was named the benefitting charity of RDO Caters Taters for Charity. When all was said and done, through the two events enough food and monetary donations were collected to provide over 560,000 meals to help those in need. These are just a few highlights from what was an incredible year fighting hunger throughout North Dakota and western Minnesota. We look forward to doing even more in 2019.